SEGA released 30 distinct titles with a total of 41 products. The best overall release was Sonic Mania Plus for the Nintendo Switch which had a Metacritic score of 91 and was also cited as the users’favorite with a 8.9 rating. The best new IP was Two Point Hospital with a Metacritic score of 83. Shining Resonance Refrain, a game we cited as a disappointing release and earned a C+ in our review, was the lowest rated title from SEGA with a score of 67 (which has to be said, it not an awful score). First place was given to Capcom, which saw a huge jump from the previous year’s list where they placed fifth. Interestingly, despite beating SEGA, SEGA still has a higher score for best overall release (Monster Hunter: World received a 90) AND a higher score for their lowest rated game (Mega Man X Legacy Collection 2 received a 60). Still the numbers favored Capcom which gave them an overall average Metascore of 79.3 compared to SEGA’s 78.5. EA, meanwhile, placed third. 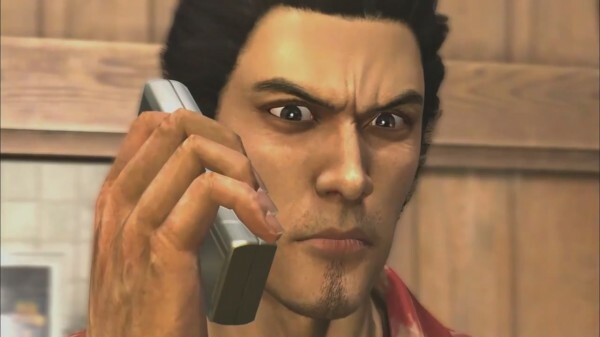 SEGA and Atlus storm Metacritic’s best-reviewed 3DS games chart RUMOR: Atlus to bring Yakuza 5 to the West! [UPDATE] SEGA to divide Index Corporation into two companies on April 1st Take a look at SEGA’s Tokyo Game Show 2016 merchandise New release Tuesday: Persona Dancing: Endless Night Collection and Monster Boy And The Cursed Kingdom out now! Dude, did Sega just beat Nintendo? No, they didn’t beat Nintendo. About Nintendo ? Don’t forget they have with them tons of websites with them : nintendolife, nintendothis, Nintendo blabla. Are Segabits reviews counted on metacritic ? I doubt about it. Sony is blacklisting bad reviewers, and the best Sega Games are not even reviewed on metacritics (all the arcade games stuck in japan, Sega’s speciality). The 3 Console makers are very advantaged in many ways. 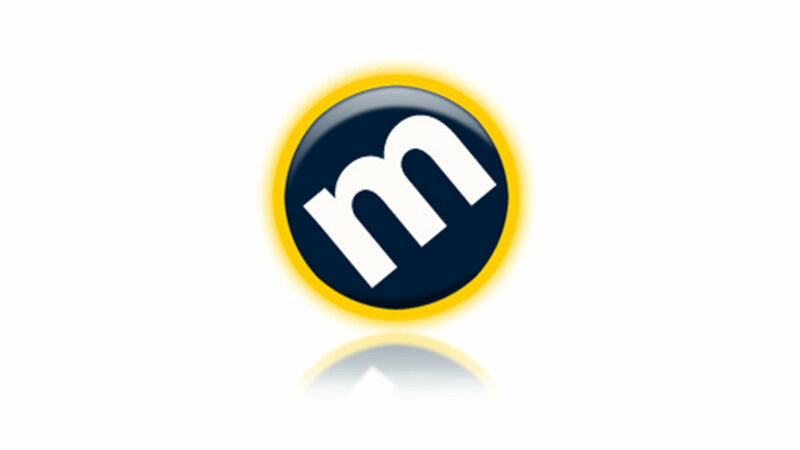 As your assessment is looking at the metacritic in terms of combined software output (which is a lot more important to a company than hardware – software makes money and hardware costs money) if SEGA had as much fan sites as Nintendo, more than just SEGABits, SegaNerds, MegaVisions and SegaAddicts ect, Sega would be ahead of them in more than just software alone. 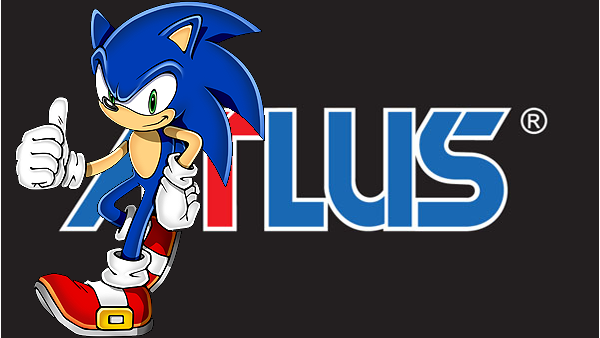 I should note SEGA Nerds and SEGA Addicts closed up shop, so there are even fewer fan sites. SEGA Driven deserves a shout out for still going. Almost first, beaten only by Capcom last year. Thanks Hitrax for the info! And actually Sega Nerds is now Sega Mega Visions I think. Yeah that placement should be higher. Ha, ha!